If your Dad is anything like mine, they are incredibly hard to shop for. My Dad isn't your typical guy who goes golfing, sits in front of the TV, or wears ties to work, making the whole gift giving thing quite difficult. 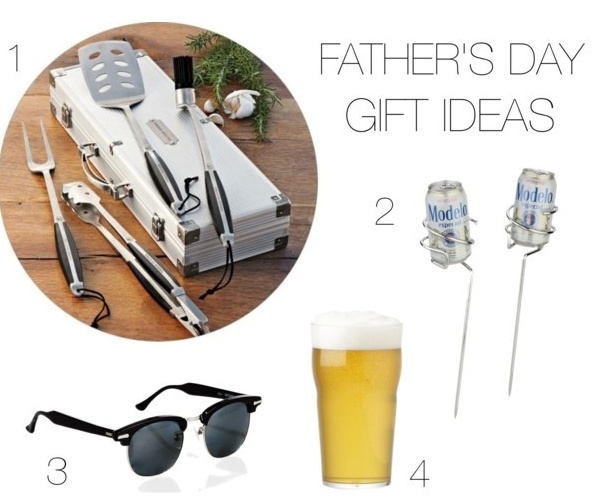 He loves to be outside and in the sun, so here are some Father's Day gift ideas I've rounded up that you can hopefully use for your not-so-stereotypical Dad.